Deficient Vitamin D is an epidemic. Anyone who doesn’t get sun on a regular basis should have their Vit D levels checked, especially women who wear full length clothing. Why take extra vitamin D? Let us count the ways — especially around this time of year. One study found that during the winter months, 28 percent of its participants were deficient in vitamin D (blood levels of < 20 ng/mL), while 33 percent had insufficient levels (blood levels of 20-29 ng/mL). Vitamin D levels this low can become problematic, and, as research continues to uncover, can lead to serious health complications. From boosting the immune system to protecting against dementia, here are eight reasons it’s important to keep vitamin D levels up. Want to save your vision? One study found that having adequate levels of the sunshine vitamin just may ward off the leading cause of blindness. Low vitamin D levels may be responsible for your back pain. Stewart Leavitt, PhD, Executive Director of Pain Treatment Topics, found that patients with chronic back pain usually hadinsufficient levels of vitamin D. Funny enough, when they were given adequate vitamin D supplementation, their pain either vanished or was significantly relieved. Sufficient levels of vitamin D just may help you dodge a cold or flu. Scientists have found that inadequate levels of vitamin D lend to a deficiency in the immune defenses that protect us from infections, neoplasias or autoimmune diseases. Having sufficient levels of vitamin D may mean life or death if you’re ever diagnosed with colon cancer. In fact, one study found that those with high levels of vitamin D were less likely to ever develop colon cancer, and more likely to survive if the cancer ever did developed. 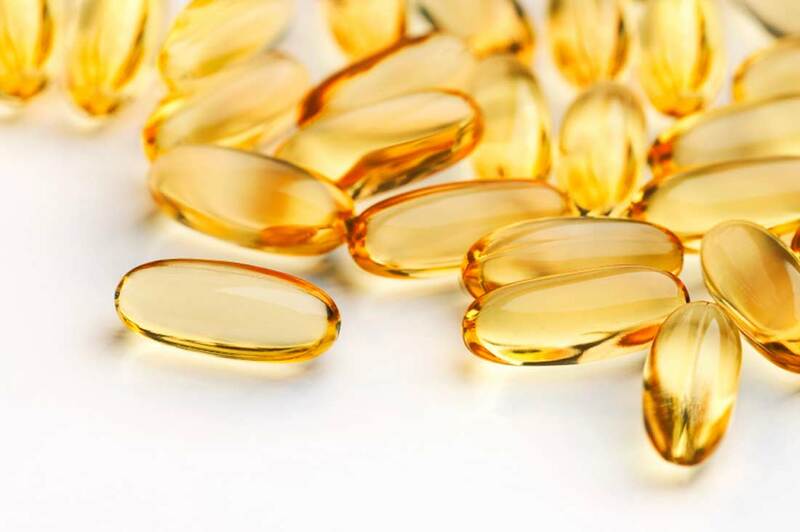 Women who are genetically susceptible to breast cancer may benefit from higher vitamin D levels, as it interferes with the genetic pathway responsible for these types of tumors. You’ve likely heard of Seasonal Affective Disorder, also known as SAD. It’s the condition of feeling depressed and ‘blue’ during the darker winter months, and it’s thought that this is due to lack of the sunshine vitamin. Read up on how low vitamin D levels can impact your mood. Vitamin D may lower your risk of developing dementia. It is believed that vitamin D helps to transport amyloid beta protein structures across the delicate blood-brain barrier so the clusters can be released for eventual disposal. Even making small improvements in vitamin D status can greatly reduce hypertension risk. In fact,according to one study, for every ten percent increase in vitamin D3 blood concentrations, the risk of developing hypertension decreased by 8.1 percent. In a 2008 study, researchers found that men who had insufficient levels of vitamin D were twice as likely to have a heart attack than those who had adequate levels of the vitamin.